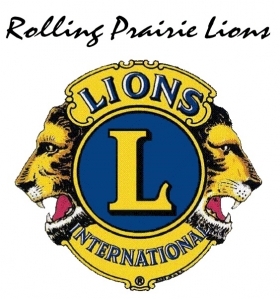 The 2108 Harvest Bicycle Century Tour hosted by the Rolling Prairie & Mille Creek Lions clubs is always a favorite—especially with the offer of a Momentum fat tire bike as 1st prize. This 13th annual event is always an enjoyable day and ride in among the rolling country roads of north central Indiana and into Michigan. SAG stops and well-marked routes and maps will be available along with a smart phone map app this year.